Description Be a strong robot named Aero to crush the evil aliens who want to rule the earth. You will be aero to kill any aliens that fly in the sky. Upgrades aero weapons so that it becomes more violent. 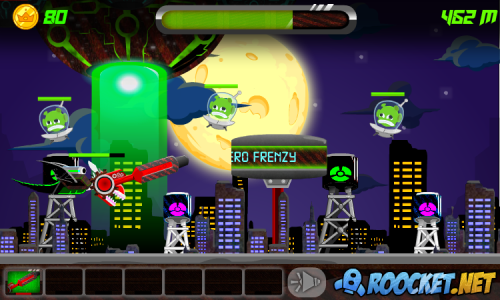 Try to move as far as possible so that you can utterly destroy all the aliens. Reach the highest score so that you become the winner among the other players. Controls Use the WASD keys to move the aero, use the mouse to aim and shoot.